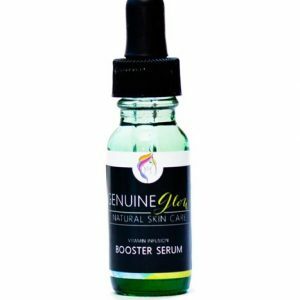 Containing pure and powerful hemp seed extract, this is a serum for the chronically oily, those looking for a flawless matte finish, or those with sensitive skin. 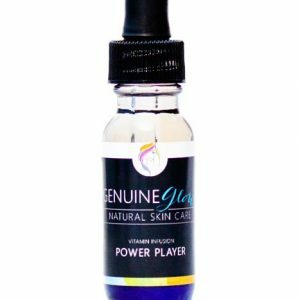 This serum will control oil production and give you a smooth and even complexion. High in essential Omega fatty acids, protein and iron, this serum will improve redness, acne, itchiness, dry patches, blotchy skin, and inflammation. 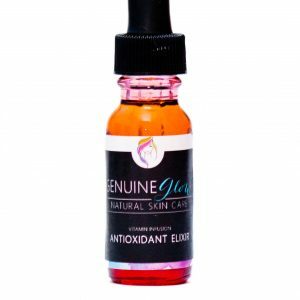 Our Vitamin Infused Facial Serums are designed to be skin care solutions. 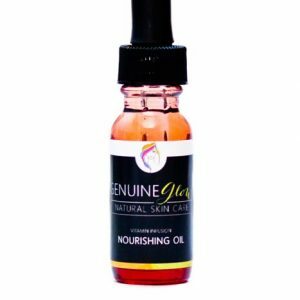 Depending on your skin type and the results you would like to achieve, our Vitamin Infused Facial Serums can be used as a spot treatment, a serum for under moisturizer or as a stand-alone moisturizer. Hemp Seed Oil: Non-comedogenic and with a high Linoleic acid content, Hemp Seed oil improves redness, acne, itchiness, dry patches, blotchy skin, skin tone and inflammation. High in Omega 6 and Omega 3 fatty acids. Apply to clean skin morning and night (as needed) and follow with moisturizer (optional). This is amazing for acne. My face has never looked better — clear and clean and glowy! Cleared my face in 2 weeks. Amazing, When I first used it, I thought it would make my skin sticky, but not at all. Went on smooth and dried immediately. I use this on occasion when I really need a good skin day. It stops my face from looking oily and keeps it that way, all-day. Really cool serum. It’s crazy effective. Feels a little thick but goes on light and smooth. Natural Beauty cleared my acne in about 2 weeks. Make sure to moisturize b/c this is a dry serum but it has helped with my redness, hormonal acne, and some scarring. Couldn’t be happier! This serum is a miracle worker. I have no idea how this works so well. It should be called Magic Infusion! I have very oily skin and this gives me a matte, not shiny look immediately. I’ve also had no breakouts (which is rare) since using. Thank you for Natural Beauty!